Now Hiring for the 2019 Season! 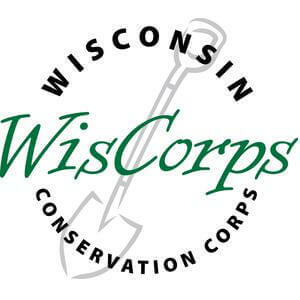 We will share your profile and application with WisCorps. 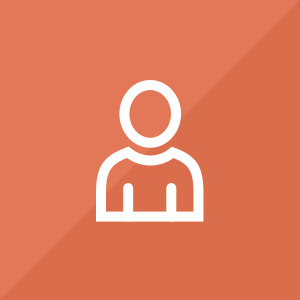 Before we can tell WisCorps to look at your profile and review your application, we need a few more details about you.